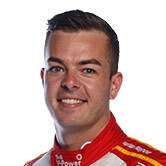 Scott McLaughlin was tipped for Supercars stardom early, but few would have predicted he would win his first race on home soil, as a rookie. But that’s just what he did with Garry Rogers Motorsport at Pukekohe in April 2013, adding to the legend of New Zealand drivers at the circuit. McLaughlin won the Dunlop Super2 Series with Stone Brothers Racing in 2012 and graduated to the main series with GRM, starting well with a run of top 10 finishes across the Adelaide and Symmons Plains events. 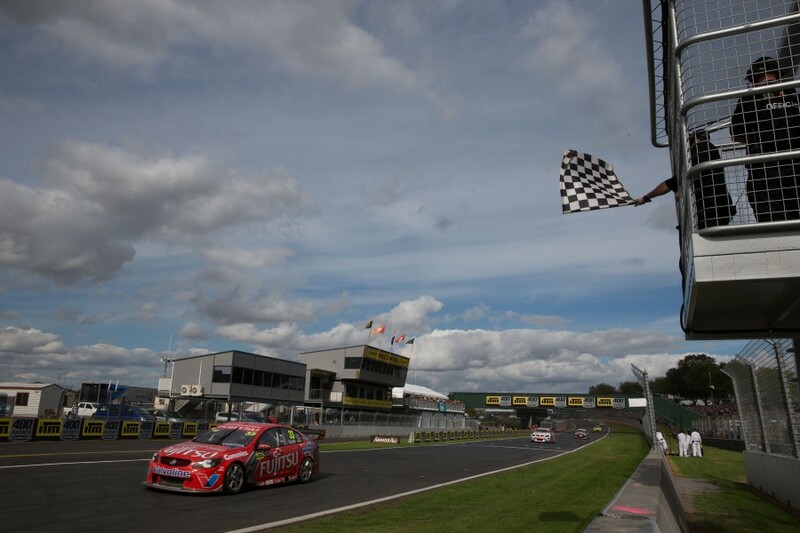 In Pukekohe’s return to the calendar after a five-year absence, McLaughlin qualified the Fujitsu Commodore fourth and whipped the local crowd into a frenzy with victory in the first of the weekend’s four races. Mark Winterbottom led the way early but suffered a left-rear puncture on lap 12, handing McLaughlin a lead he did not surrender over the remaining 23 laps. Aged 19 years, 10 months and three days, he became the youngest-ever winner in Supercars with what Mark Skaife labelled an “extraordinary drive” on the broadcast. 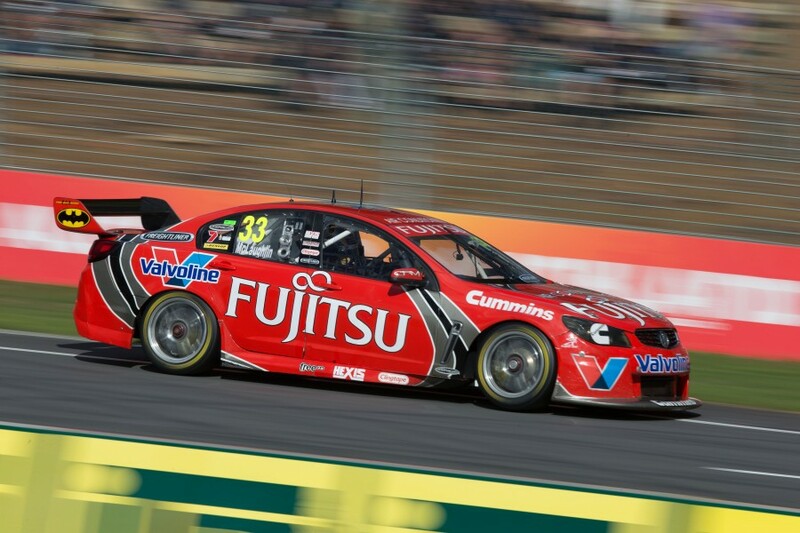 “My first win, it was incredible,” McLaughlin told Supercars.com, looking back at 2013. “I remember grabbing the lead when Frosty blew his tyre and I managed to control the race until the end. That was nerve-wracking. “I remember seeing all of the flags on the side of the hill, everyone was clapping and I literally got goosebumps through my whole body when I could hear the cheers through the car. It was out of control. The rest of the weekend didn’t go McLaughlin’s way. 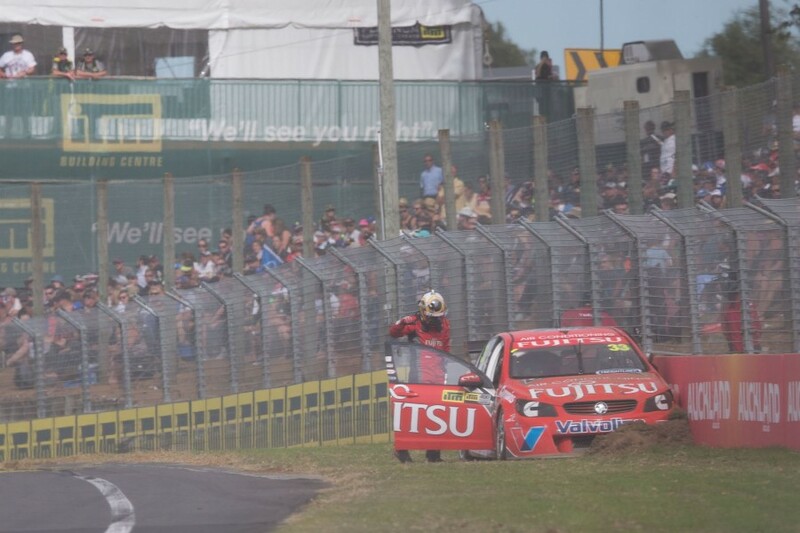 In the second race, he was running inside the top 10 when caught up in a clash between Jason Bright, Shane van Gisbergen and James Courtney at the first corner. A high-speed crash coming onto the front straight in the third race was caused by a left-front puncture, having gone off at the first corner earlier in the lap, the damage ruling McLaughlin out of the final. The 2013 event was the first with the Jason Richards Memorial Trophy up for grabs, won by Richards’ former Brad Jones Racing team-mate Bright. Despite his tough end to the weekend, McLaughlin had made his mark. He won again that season at Queensland Raceway and six times with Volvos across 2014-16 before joining Shell V-Power Racing this year. “I was 19 when I won and I probably didn’t understand it at that point,” he said. “I was so excited, I remember going to the track one day and no-one knew who I was and I got to the track the next day and I literally needed security to get in. “It was incredible, the reaction from the fans. I think I look back on it now and see how significant it was for me in my career. McLaughlin has four other Pukekohe podiums to his name and heads to the circuit third in the 2017 standings. Now 24, he says watching local hero Greg Murphy’s success at the circuit when Supercars added it to the calendar in 2001 was life-affirming. “Pukekohe is the track that I first noticed Supercars,” he says. “It was the first Supercars race I attended, I watched Murph on the hill in ’01, ’02 when he was winning in the K-Mart days and had my Murph flag with my mum and dad. “It was awesome. It’s something that changed my life, really. “It was a special place for a New Zealander, and a New Zealander in motorsport.